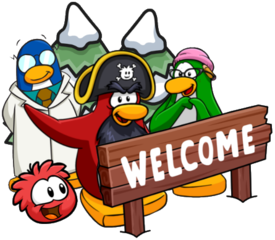 Rory made his second appearance on Club Penguin Rewritten today due to the Waddle on Party, along with Gary and Aunt Arctic! He told stories, spoke with other mascots, signed items, played Sled Racing, explored the island and so much more! He was an extremely fun mascot to meet! This mascot visit was tracked by our Rory Tracker. 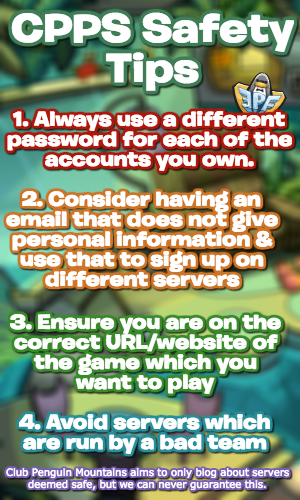 Good luck meeting Rory if he logs on again, which is entirely possible!